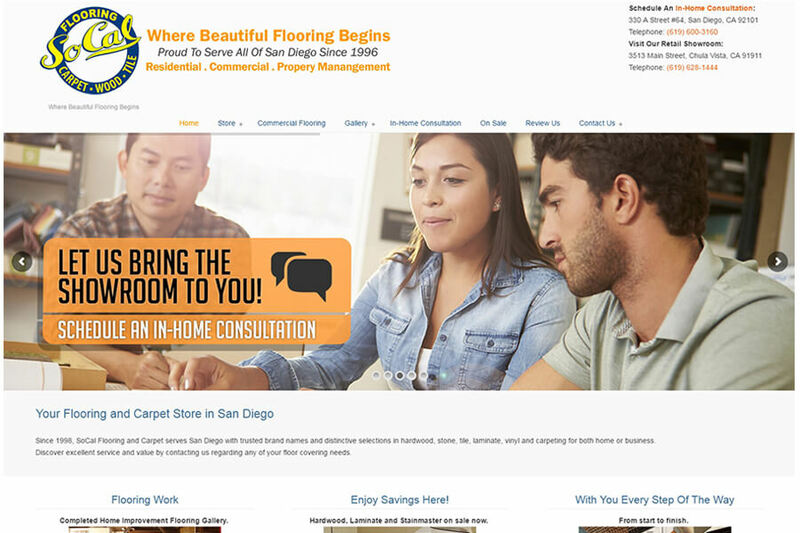 Featured are completed websites for businesses established within the area. 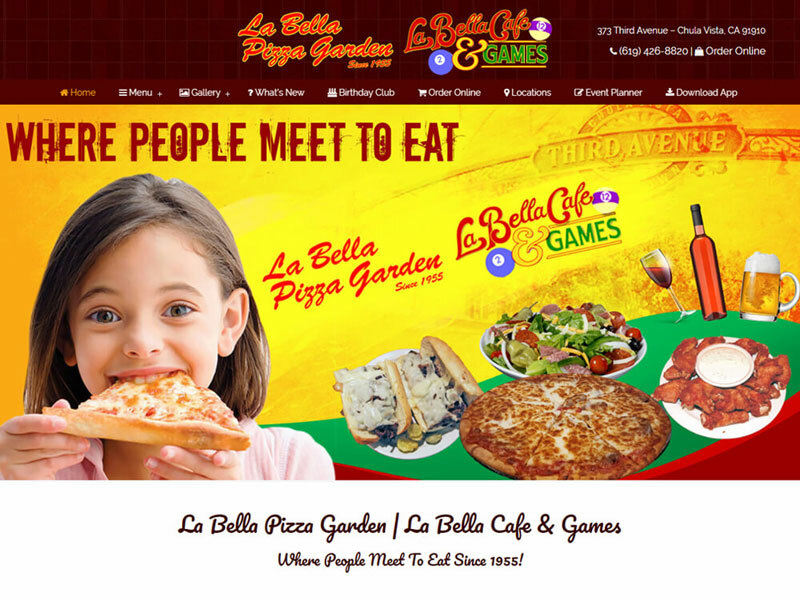 We have designed numerous sites for restaurants, professionals and products for e-commerce. 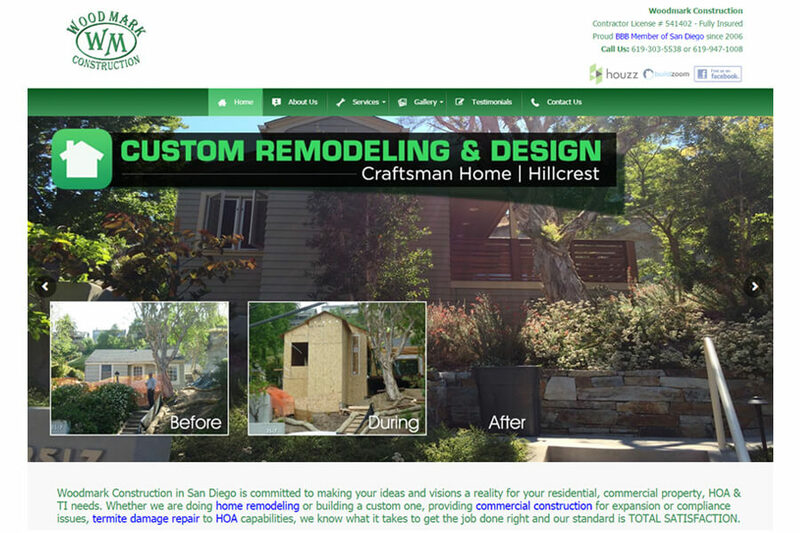 If you are looking to create a new website or update your old one feel free to reach out to us. 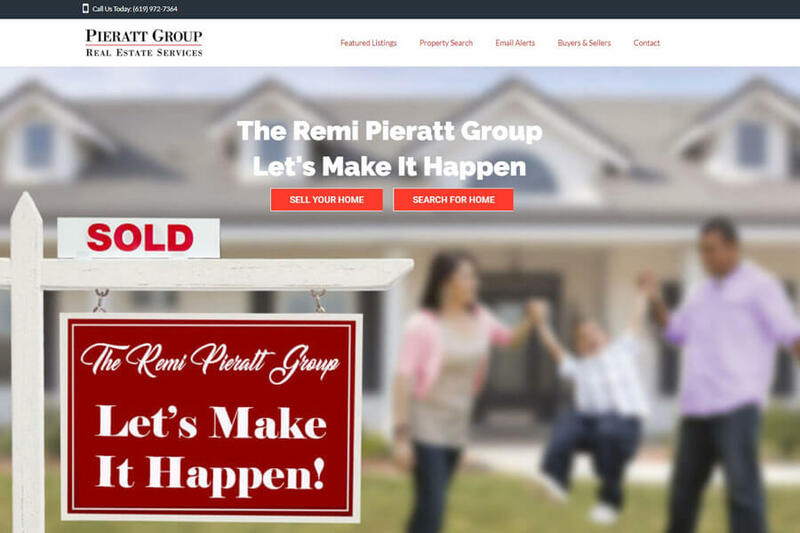 Client wanted to not only promote Featured Properties, but showcase other current MLS listings. 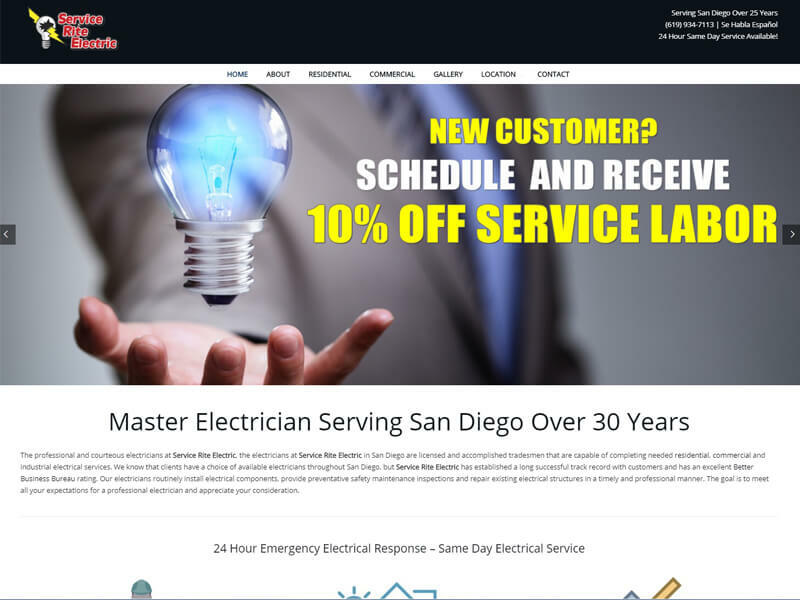 Client wanted a simple yet current one page website design to establish their presence on the Internet. 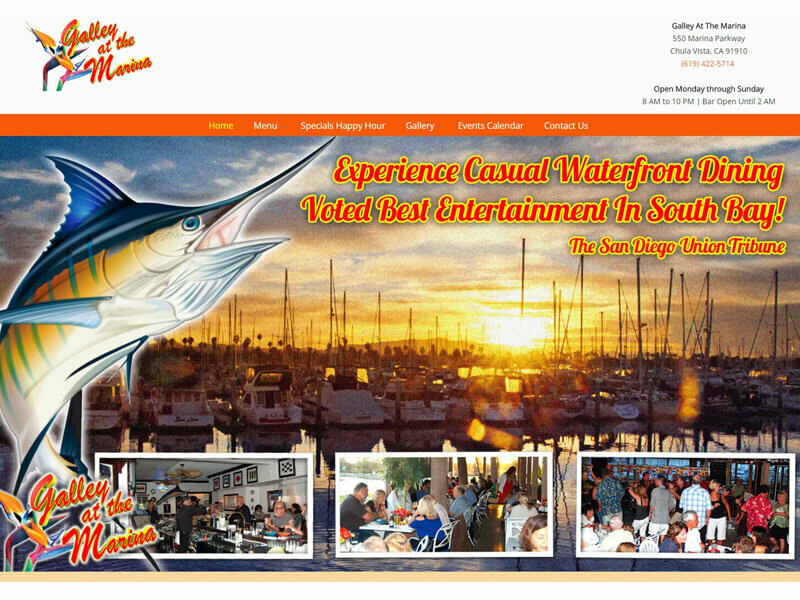 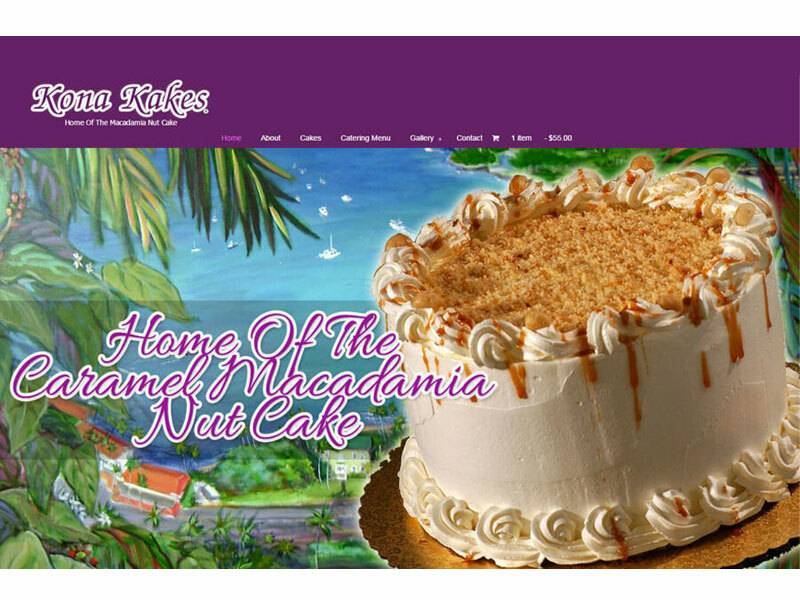 Client wanted a website not only for dining locals, but to present travelers a memorable destination. 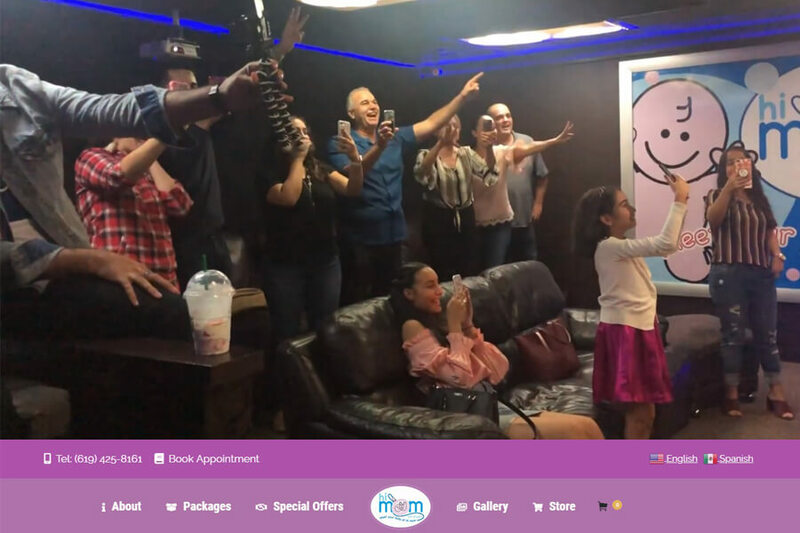 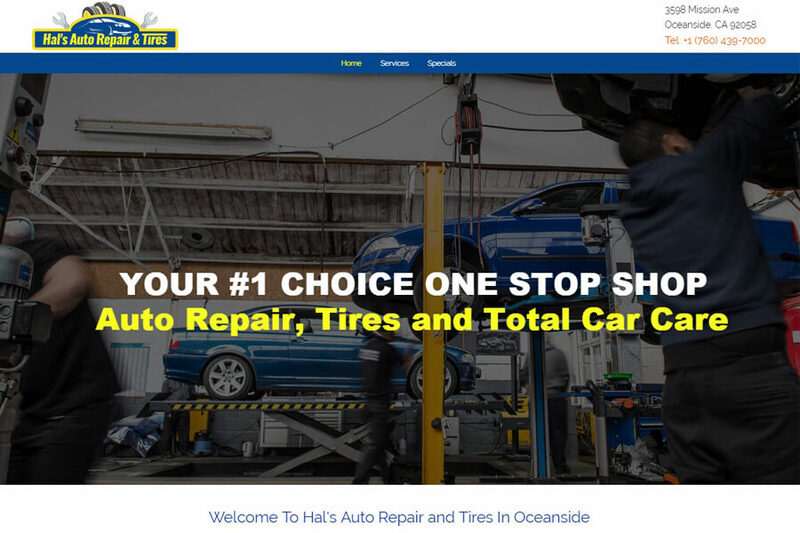 Owner wanted to update current site while including a shopping cart and booking appointment software. 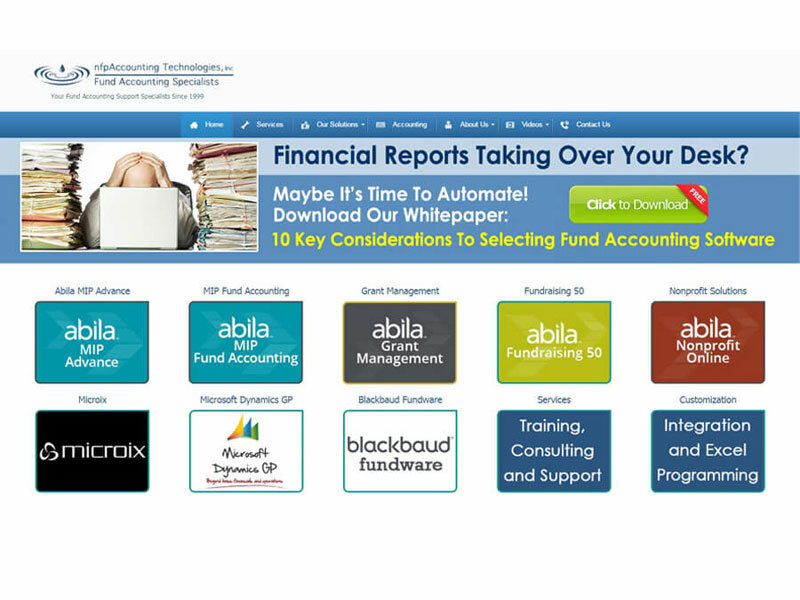 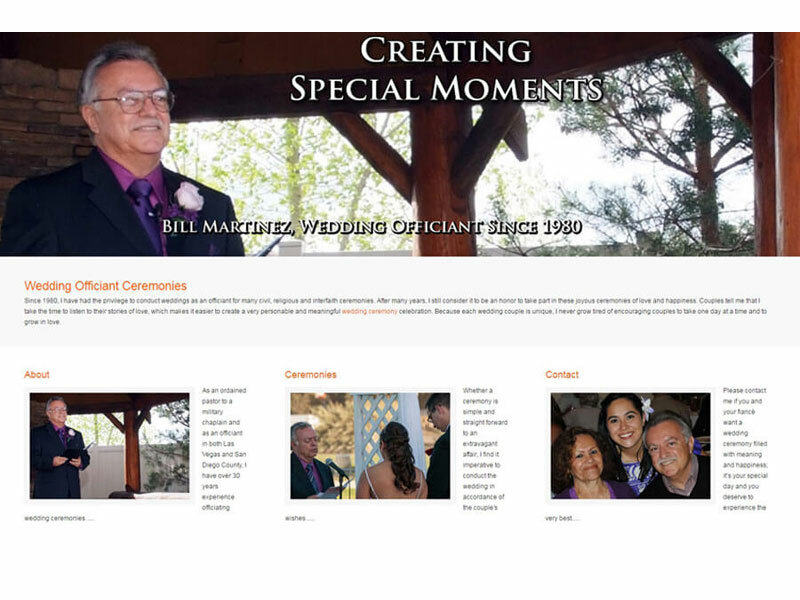 Client was happy with new site over old non-mobile website that continued charging him a monthly fee. 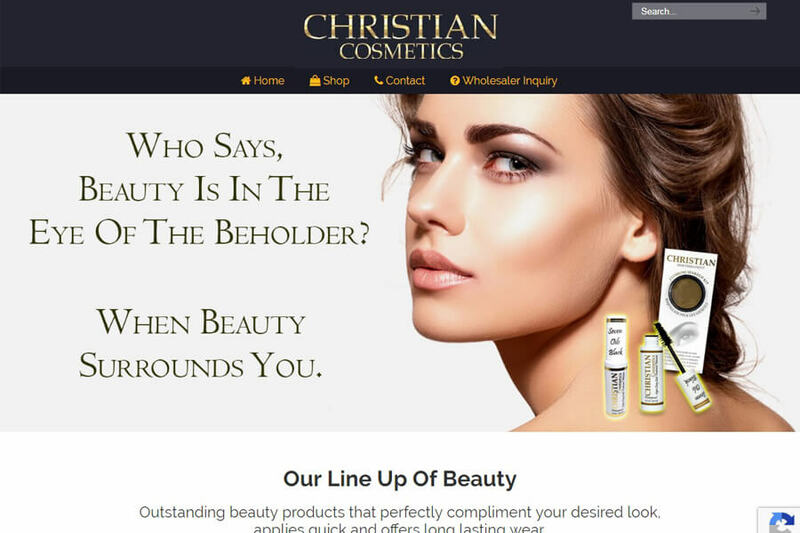 Client was looking to expand online after 25 years of supplying customers worldwide with its popular makeup products. 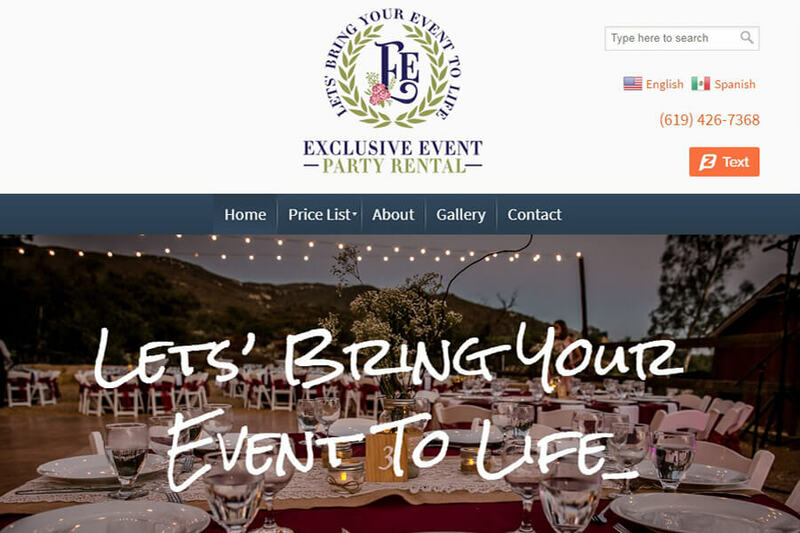 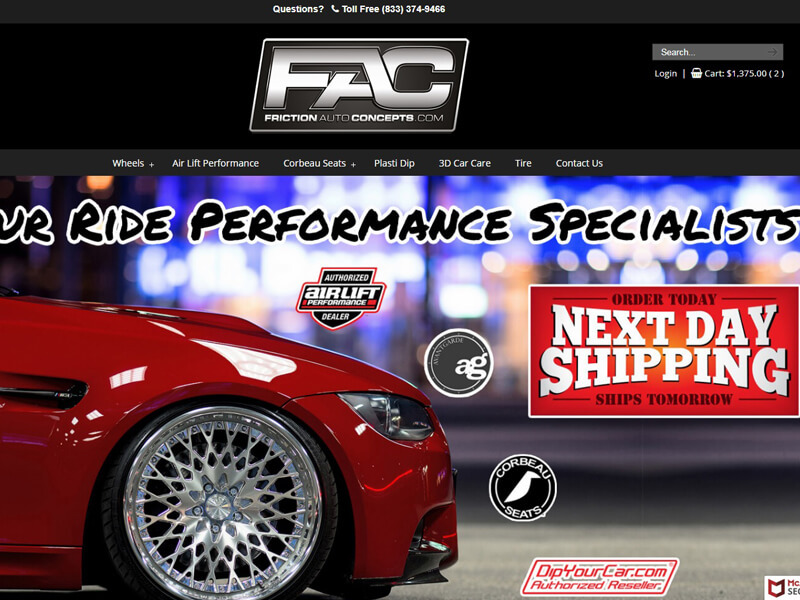 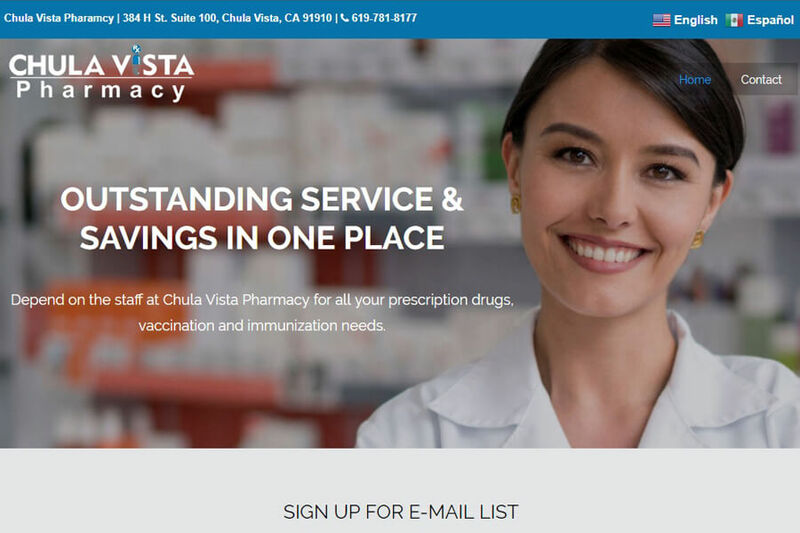 Client wanted to end high monthly charge for their website with extra functions they were not utilizing. 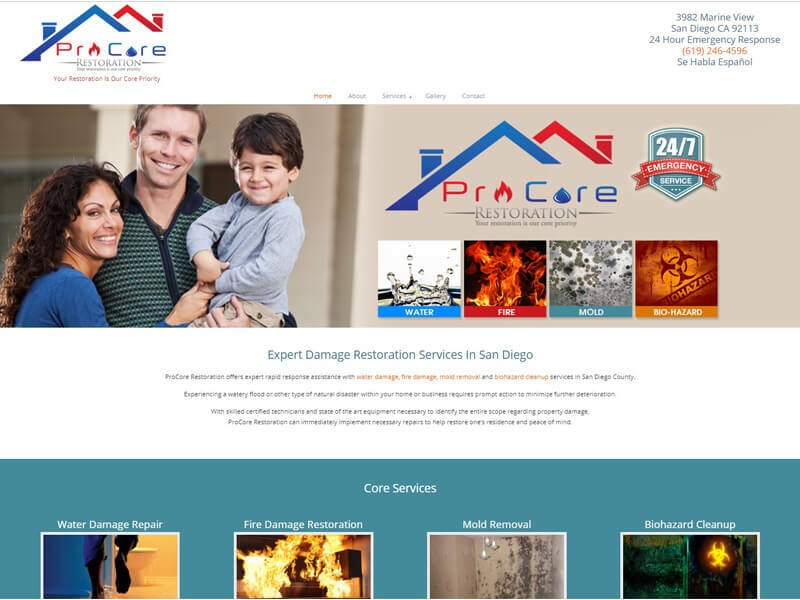 ProCore Restoration provides flood remediation services. 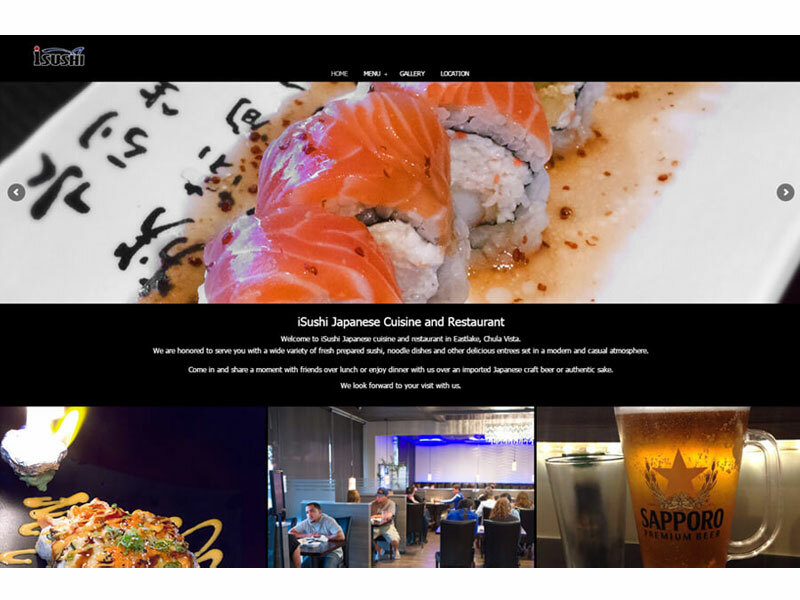 Founded in 1999, NFP Accounting Technologies, Inc.
iSushi Japanese cuisine and restaurant is located in Eastlake, Chula Vista. 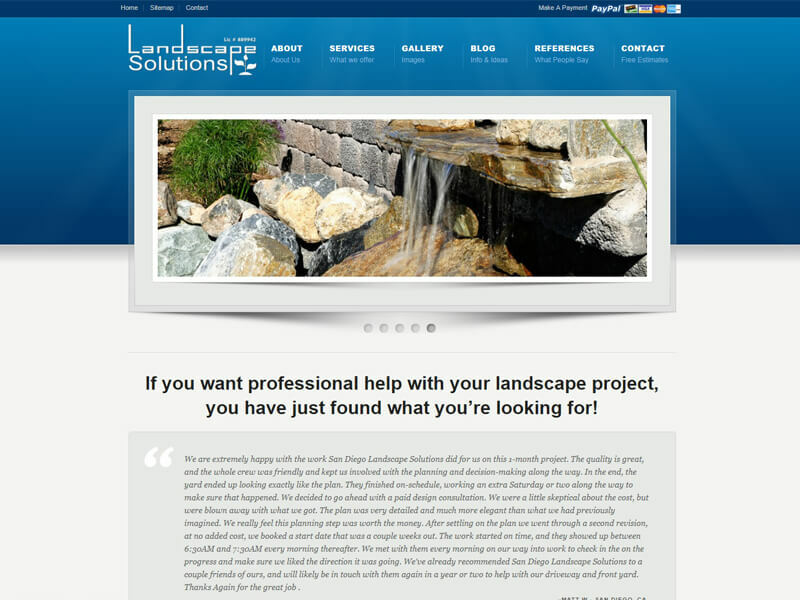 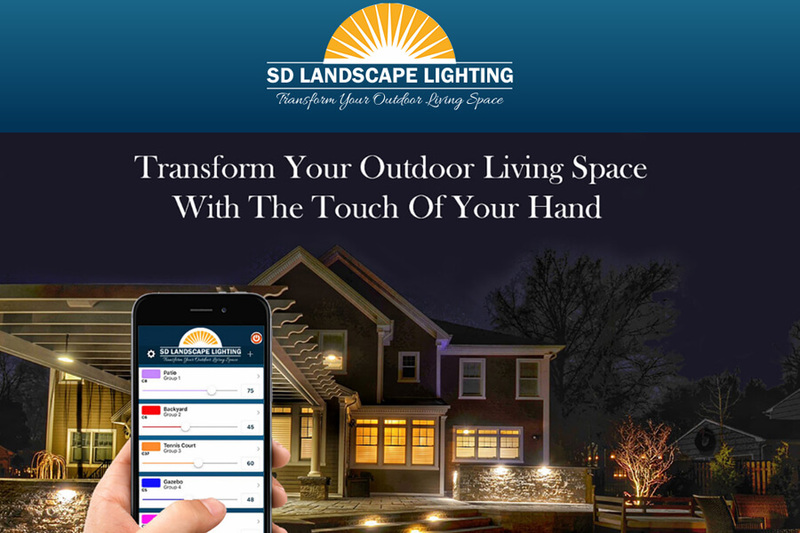 One of the first websites built utilizing WordPress was for Landscaping Contractor. 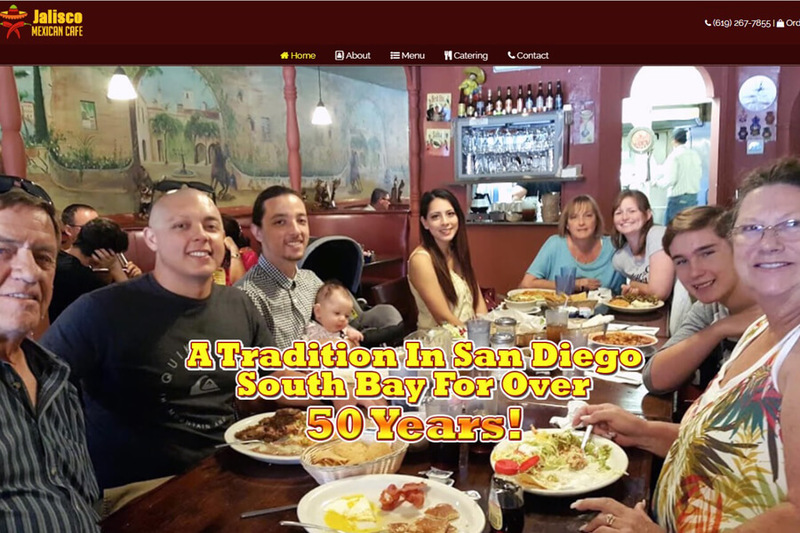 Jalisco Mexican Cafe has been serving authentic Mexican food to visitors and locals in San Diego and Bonita for over 50 years. 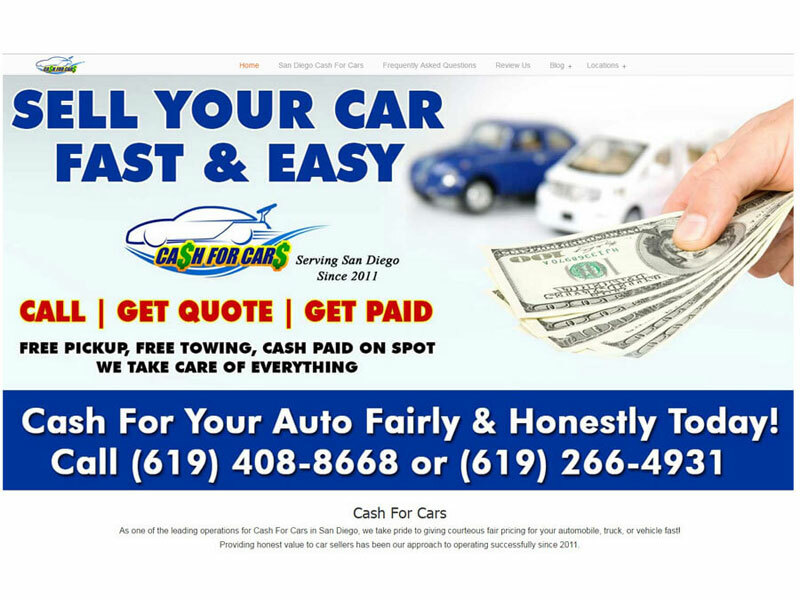 San Diego Cash For Cars is an auto broker serving clients looking to sell their vehicle for cash.